Peeling an onion—it’s a metaphor that is often used to describe an enlightened approach to problem solving. By methodically removing each layer of the onion, you can appreciate the complexities at each level before eventually reaching the core, where you can objectively define the problem. And trust me, getting to know your own personal onion can save you a lot of tears. Every one of us is made up of a unique set of layers—of traits, of feelings, of experiences. 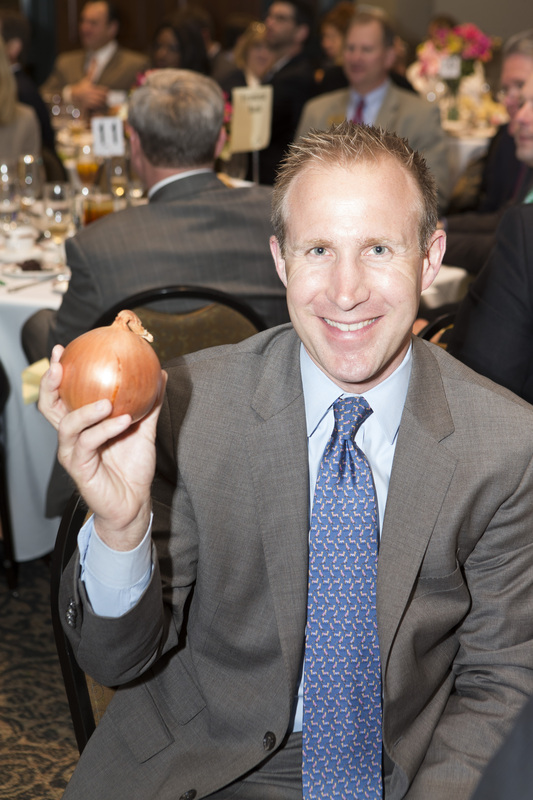 Whatever the outside layers look like, and whatever secrets lie within, your onion is, well, your onion. You own it. So why not get to know it? 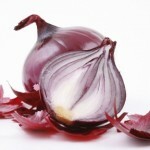 When an onion grows in the garden, it starts as a seedling, much as we do before our Knower/Judger personas are formed. As newborns, we don’t have any rules of life yet. We don’t have any concept of right and wrong. There are no “shoulds” or “have tos.” No one has convinced us we’re lazy or unworthy. 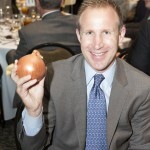 Until the layers grow on your onion, you are truly a tabula rasa (blank slate). Once these layers have accumulated, it can be difficult to remember how they got onto your onion…or even to recognize that they’re there. Why don’t we naturally just jump in and peel (or chop) our onions? Because we’ve grown these layers to make our lives comfortable and safe. We use our thicker outer layers to make “reacting” to things easy. 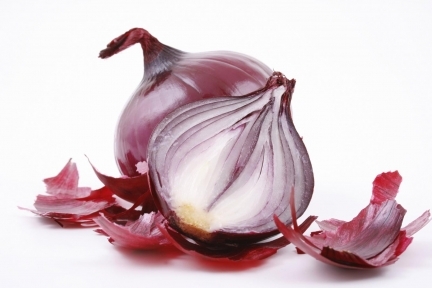 Our K/J is a very effective protective cover on our more vulnerable inner onion. Within our onion lies our history—past decisions that have become our rules and our life scripts. With all those decisions made, it takes hardly any effort to react to new experiences based on our old ones. Sometimes, stresses in our lives help us recognize that our rules, our outer onion layers, are not working well for us. “Who we are” seems to be out of sync with our world. For example, we might be managing a team and not be able to figure out how to get them to want to do what we want them to do. We’ve got an onion layer for that. And it’s not working. Time to chop that onion and examine what’s inside. You guessed it…bring in the Learner/Researcher.